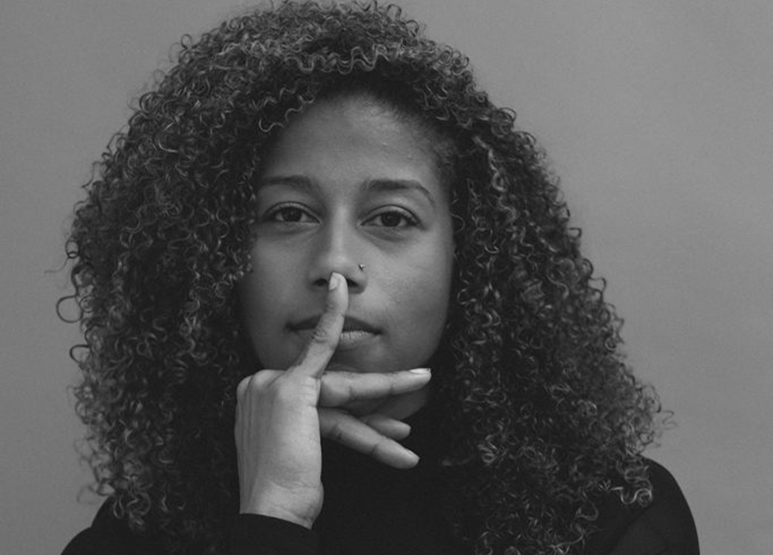 Aja Monet is a Caribbean American poet, performer, and educator. Her first full collection of poetry, My Mother Was A Freedom Fighter, was nominated for an NAACP Image Award for Outstanding Literary Work. She is co-founder of Smoke Signals Studio, a community collective dedicated to music, art, community, and cultural organizing. Inspired by poet June Jordan’s revolutionary blueprint, Aja facilitates “Voices: Poetry for the People,” a poetry workshop for grassroots community organizers and people imprisoned at Dade Correctional Facility in South Florida. She is currently working on a new book of poems called, Florida Water. Buy Aja’s book My Mother Was A Freedom Fighter on Amazon.